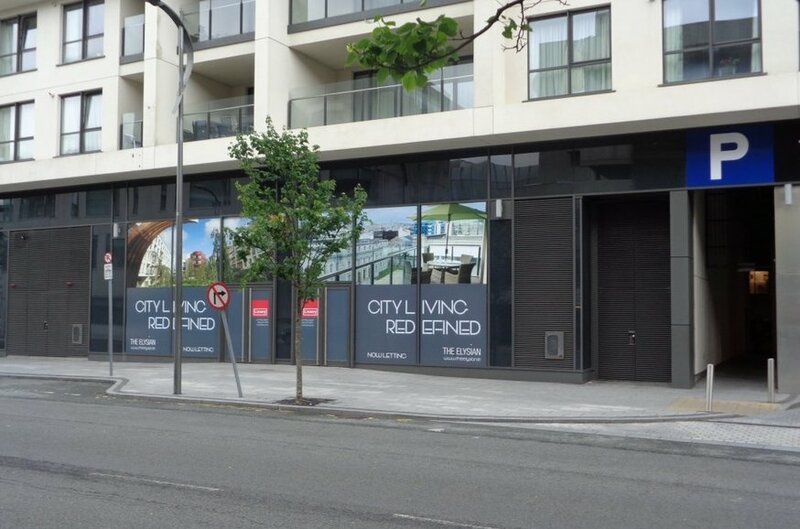 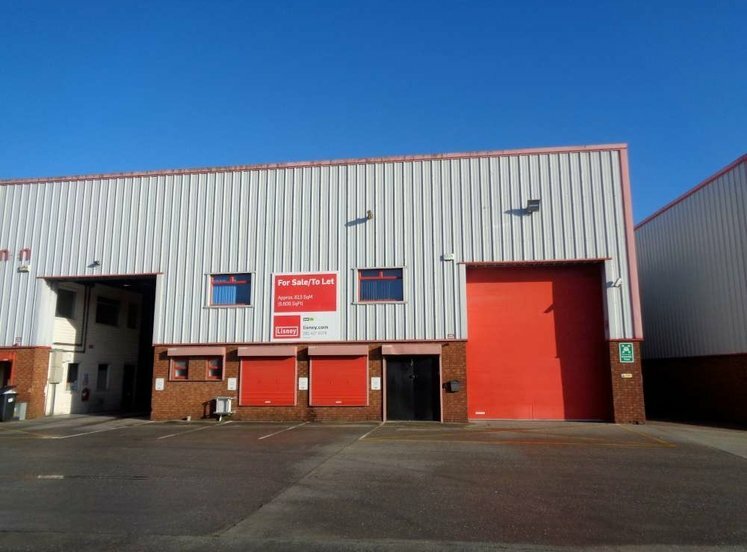 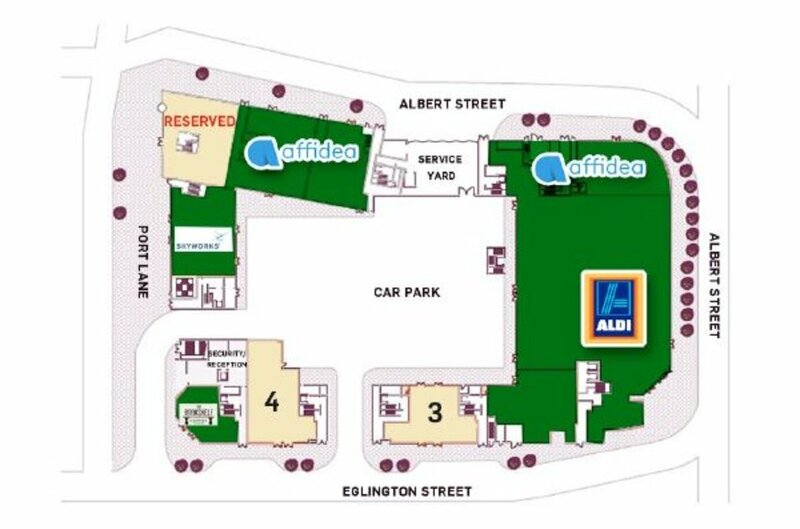 Existing occupiers include Aldi, Affidea and Skyworks. 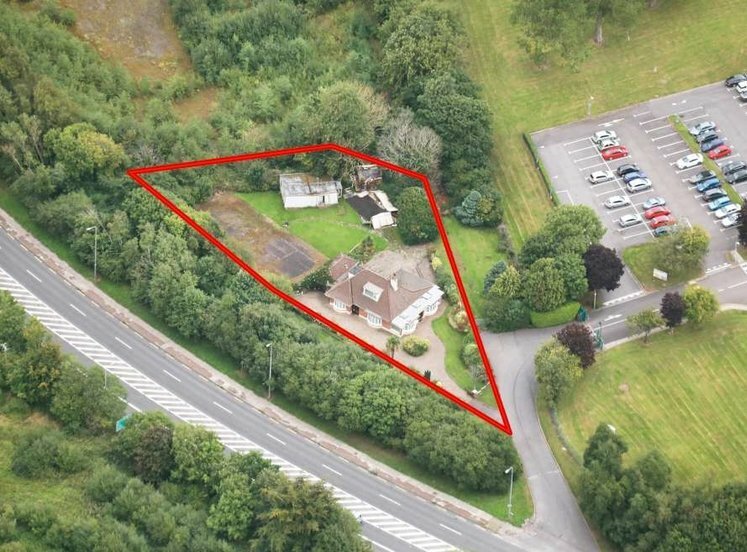 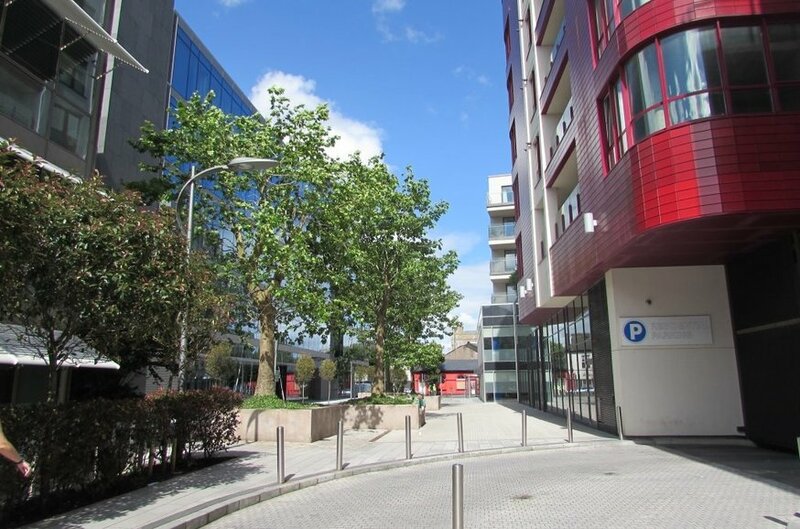 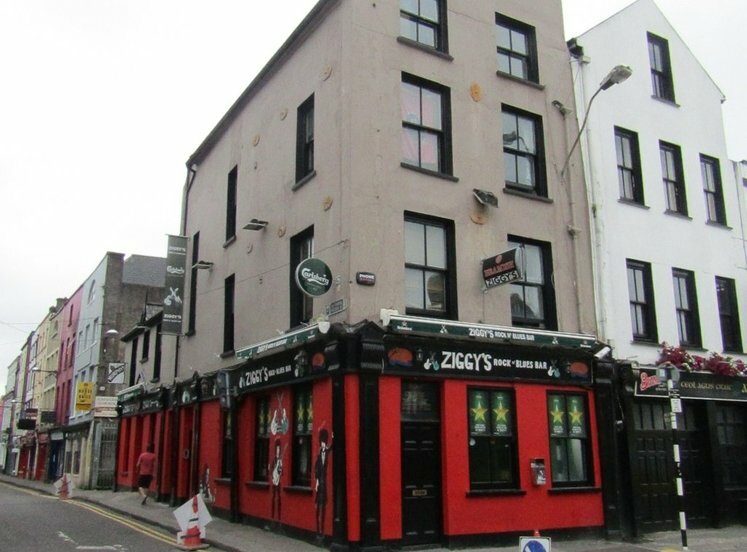 Superb location in Cork city centre with high profile presence to the South Link Road, Eglinton Street and Albert Street. 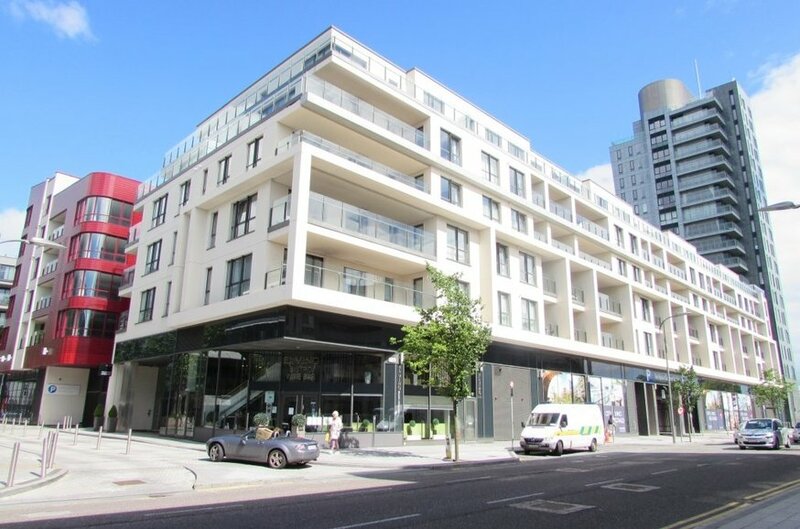 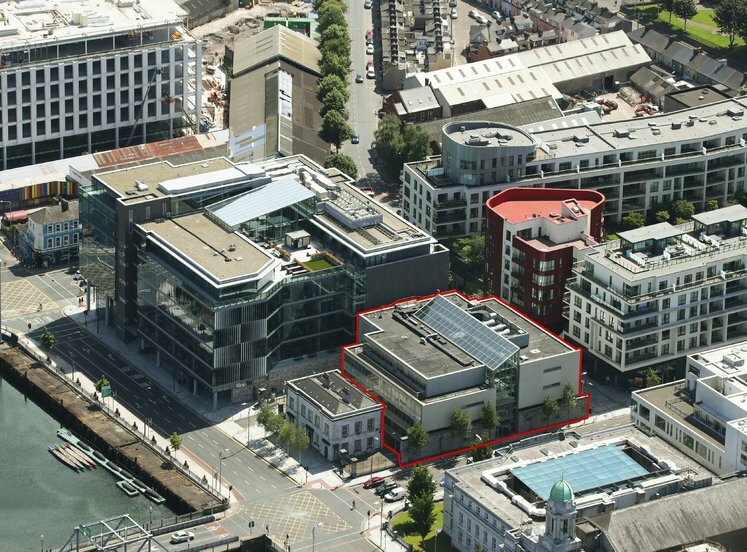 One Albert Quay is immediately adjacent with occupiers including Johnson Controls, Arup, PWC and Investec. 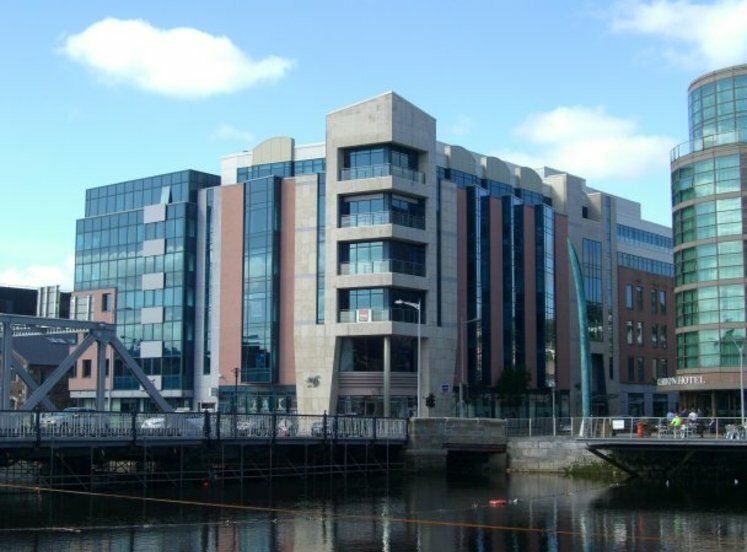 Occupiers in the vicinity include the Cork City Council, KBC, Deloitte, Gas Networks Ireland and EY. 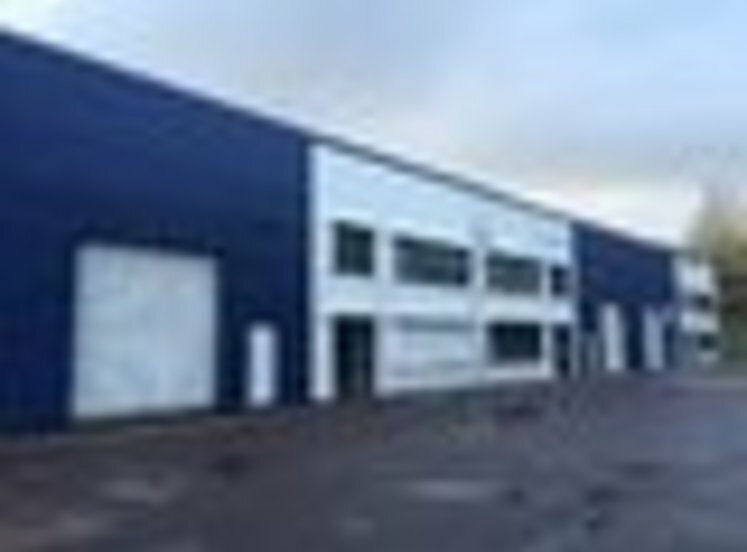 Raised access floors (as required).